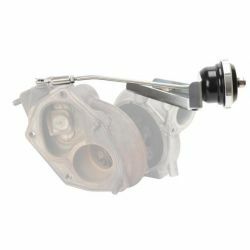 Wastegate There are 52 products. 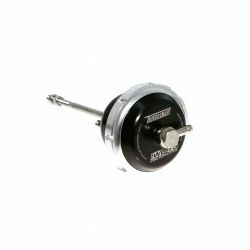 Turbosmart Turbo Internal Wastegate Actuator (IWG) provides better turbo response and greater sensitivity when managing boost pressures. Wastegate replacement spring 35mm external wastegate with an opening pressure 0,4BAR. Wastegate replacement spring 35mm external wastegate with an opening pressure 0,5BAR. 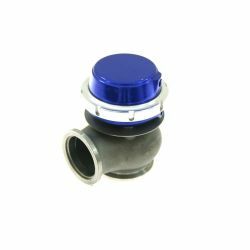 Universal external wastegate38mm. Material - Stainless steel. 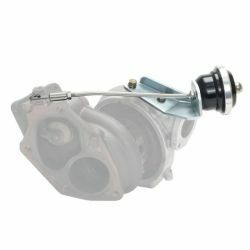 Universal external wastegate 38mm. Material - Stainless steel. 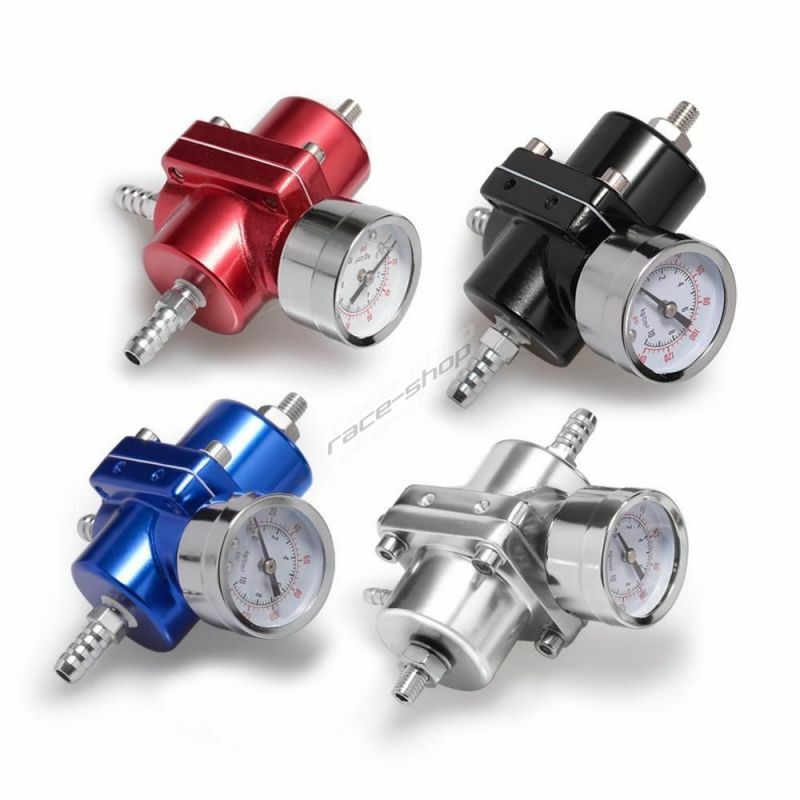 Wastegate replacement spring 40mm external wastegate with an opening pressure 0,6BAR. 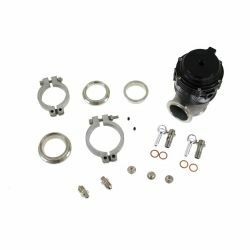 Wastegate replacement spring 40mm external wastegate with an opening pressure 0,8BAR. 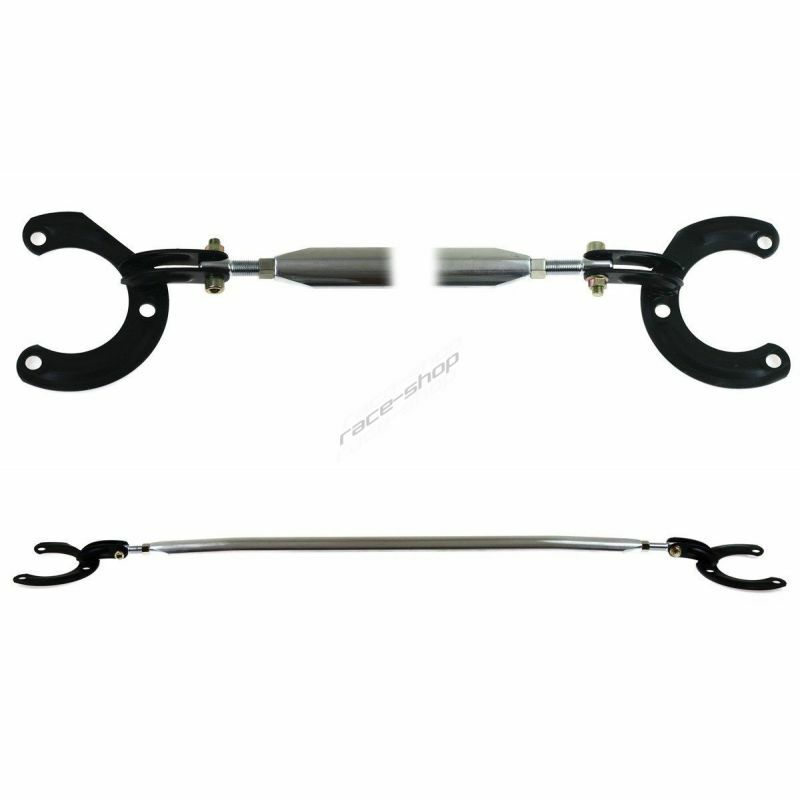 Wastegate replacement spring 50mm external wastegate with an opening pressure 0,4BAR. 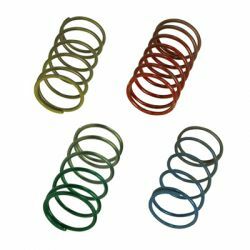 Wastegate replacement spring 50mm external wastegate with an opening pressure 0,6BAR.